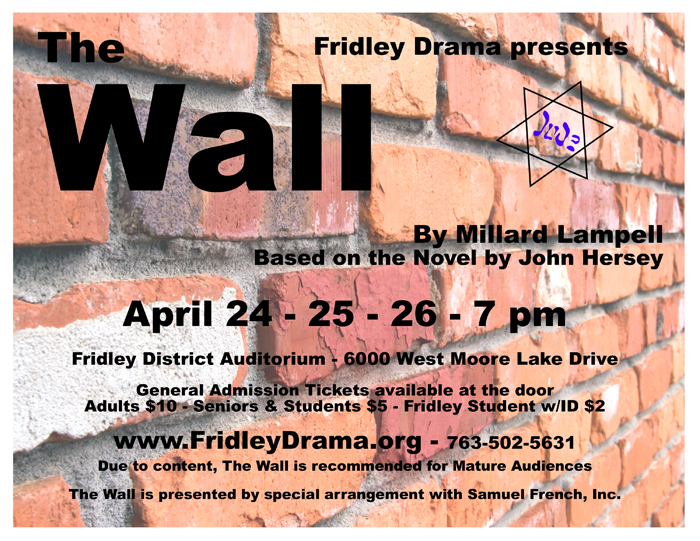 Rental opportunities are available through Fridley Event Services. Our facilities are an excellent option for any group large or small! Whether you are planning to host a conference, banquet, meeting, training, private party, performance (theatre, dance, and concert) or athletic event we have the space that is right for you! Our facilities are conveniently located, easily-accessible and fully serviced. 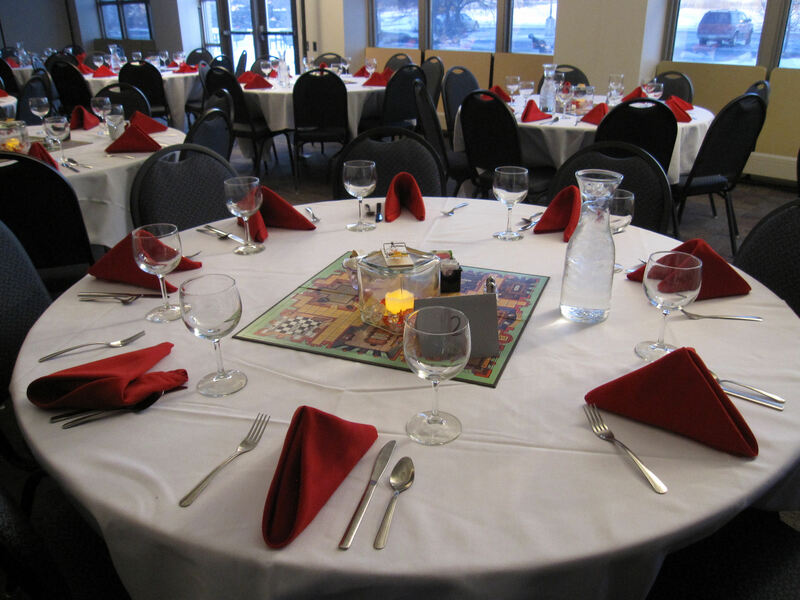 We can accommodate groups looking for a location to meet once, weekly, monthly, or annually. Our service stands out because of the personal attention our customers receive in all phases of the planning process as well as during and after their event. Our goal is to partner with you in each stage of the planning process to ensure your event is the absolute best it can be! north of Highway 694 West Moore Lake Dr.
MCA Testing has started this week at Hayes. Get plenty of sleep and stay hydrated.